hate | This Thing Called Life . . . 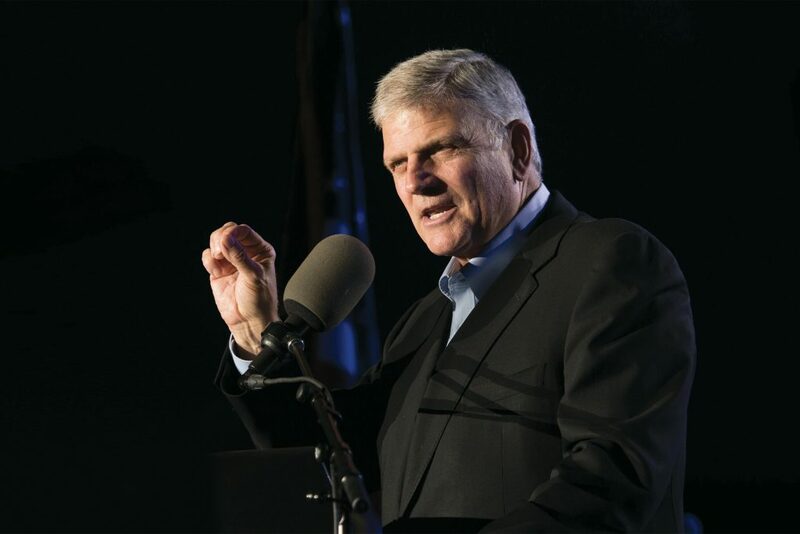 This is an excellent article by Franklin Graham from the October 2017 issue of Decision Magazine. I recently had the privilege to pray for our nation and its leaders at a gathering led by President Donald Trump. I asked for God’s help and wisdom for our president and Vice President Mike Pence, along with our congressmen as they attempt to help steer our troubled country through some very turbulent times. America has flaunted its sexual immorality to the world. We’ve neglected many of the poor and suffering and are guilty of much injustice, pride and self-indulgence. We are broken spiritually, adrift morally and divided politically and racially—following whichever direction the bankrupt culture seems to drive us. Sadly, the voices of hate have grown increasingly loud and insulting, and it was my prayer then and now that God would silence these voices like he shut the mouths of the lions when Daniel was hurled into the den. While those hateful voices have been raised on both sides of the political aisle, we must realize that ultimately what is transpiring in our nation is an increasing hatred of God, His Word and His ways. In my lifetime, I have never seen such blatant and incessant animosity toward Christ and His followers. We should not be surprised, because the Scripture tells us that if they hated the Lord Jesus Christ, they surely would despise those who worship and serve Him. I think of the recent ruling from the 9th U.S. Circuit Court of Appeals in the case of Bremerton, Wash., high school football coach Joe Kennedy. For eight years, Coach Kennedy took a knee and prayed silently after games. But in 2015, he was suspended by the school district when he refused to discontinue his prayers, and his contract was not renewed.